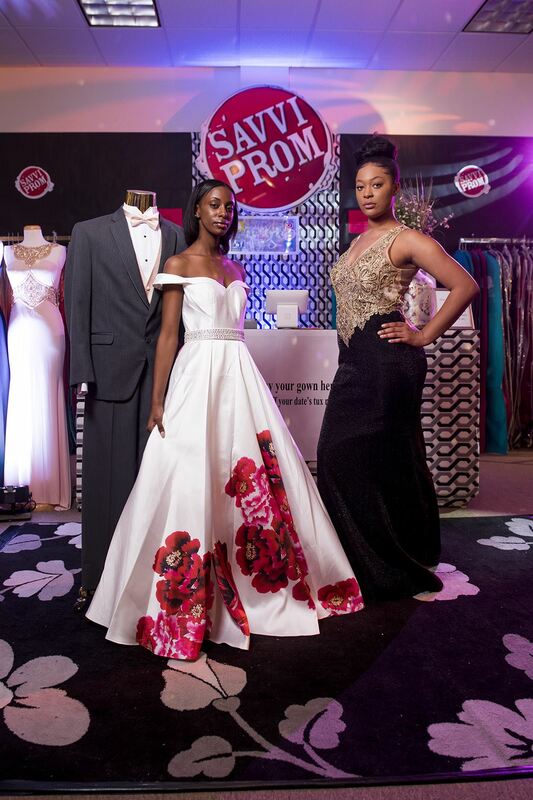 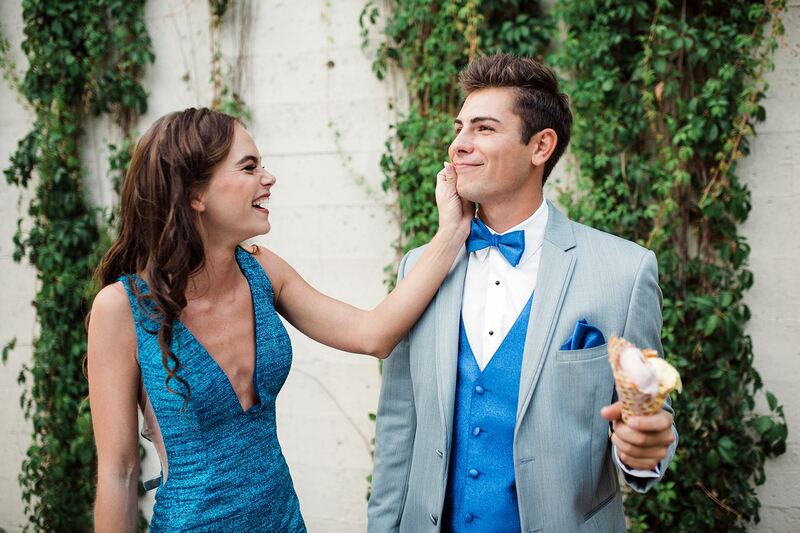 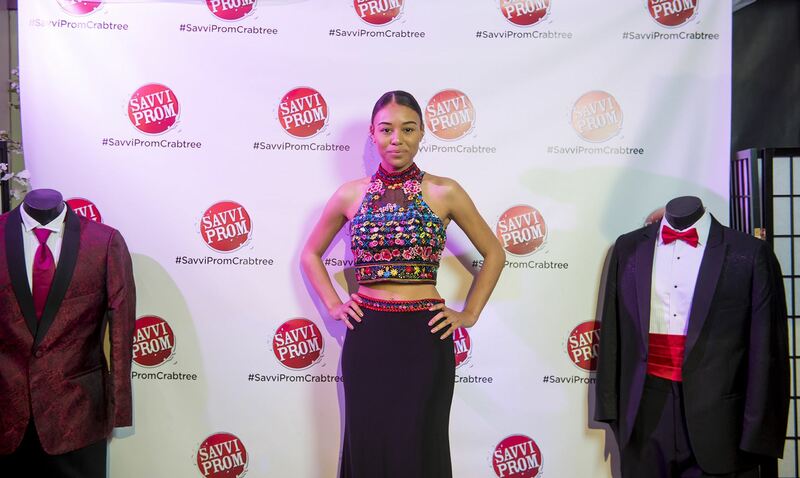 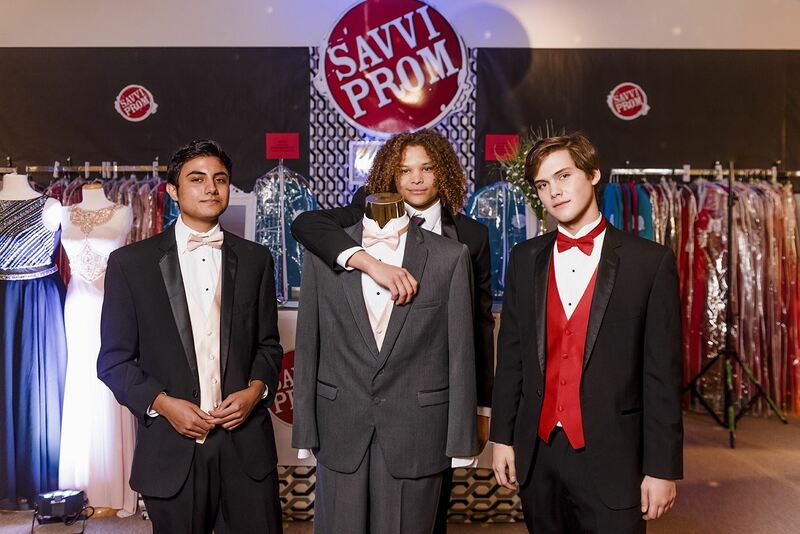 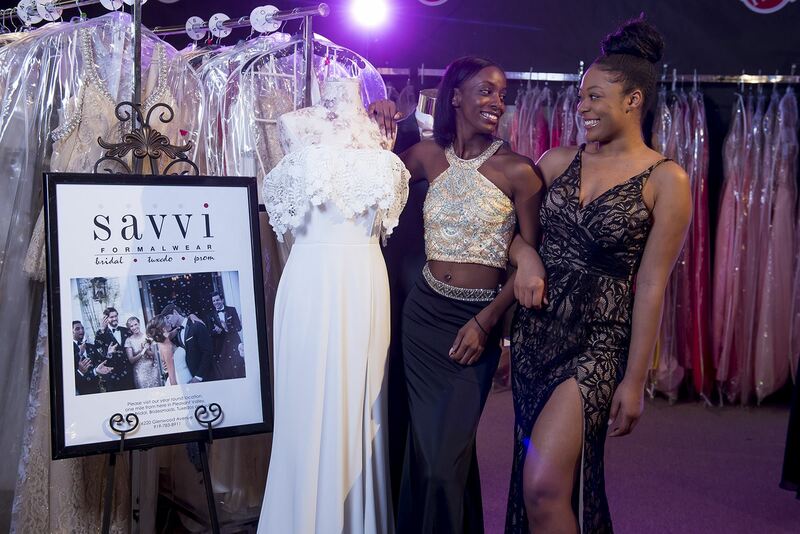 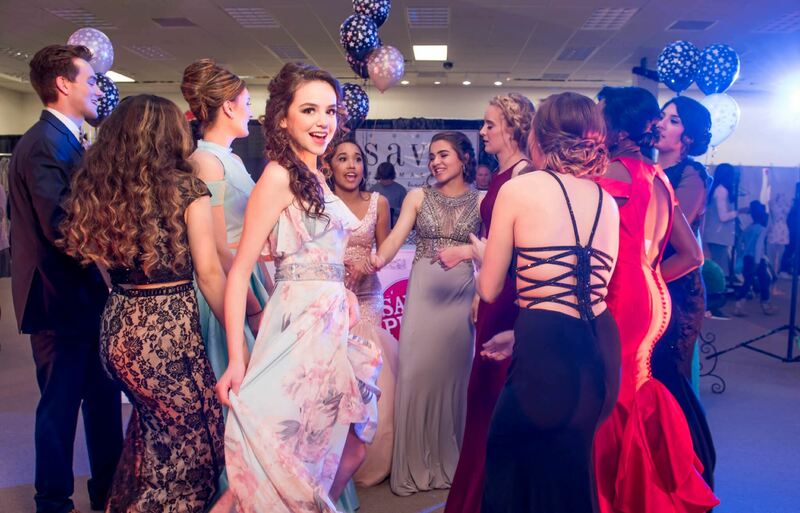 Savvi Prom is a seasonal pop up specialty store division of year around Savvi Formalwear & Bridal. 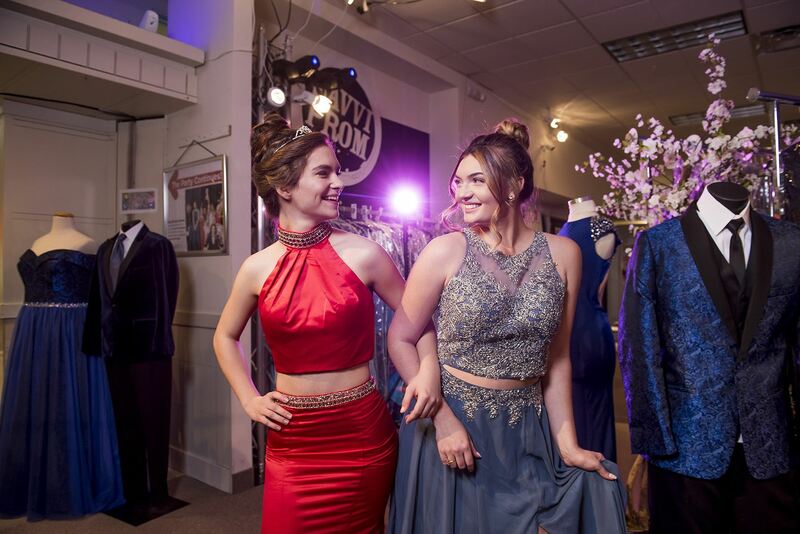 Locally owned & operated, celebrating 15 years in Raleigh, and 5 years at Crabtree Valley Mall we specialize in one of a kind, awesome, designer prom gowns & tuxedos for your once in a lifetime prom event. 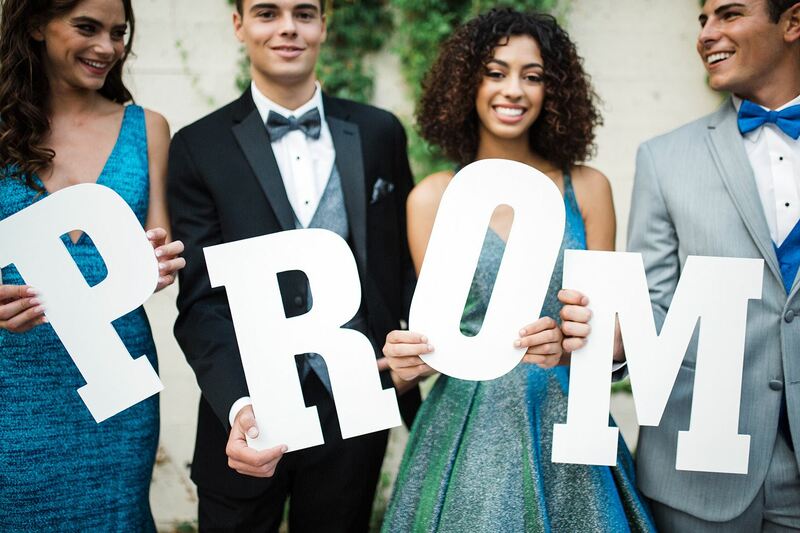 Additionally, our customers love our special occasion gowns that we offer for military balls, quinceañera and mother's of the bride and groom gowns.We also feature prom tuxedos for purchase or for rent.Thank you Raleigh, Durham, Cary, Fuquay, Apex, Wake Forest, Greenville, Garner, Smithfield & beyond for voting us #1 prom gown/tuxedo shop in North Carolina.